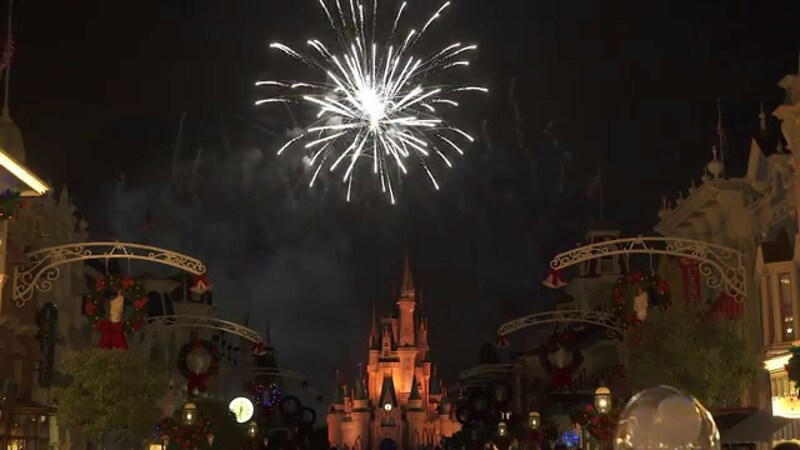 Dec 29, 2016 in "Holidays at the Magic Kingdom"
Walt Disney World will celebrate New Year's Eve with firework spectaculars at three of its theme parks, and DJ Dance parties at Epcot. 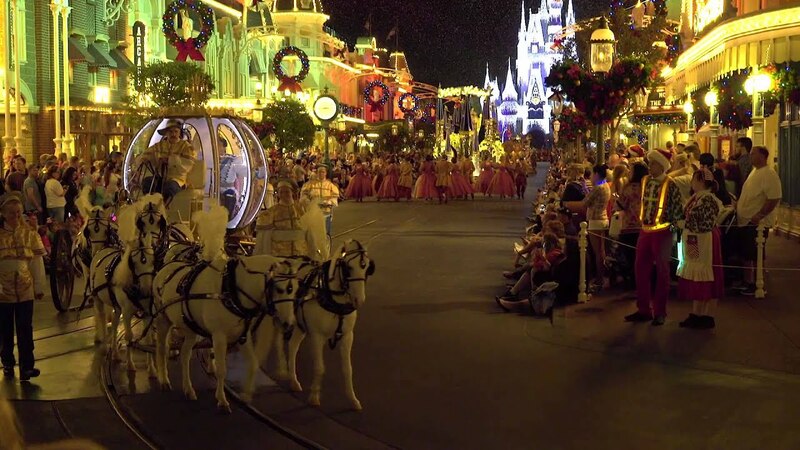 Holiday Wishes – Celebrate the Spirit of the Season with New Year's Countdown at 7:30pm. Fantasy in the Sky fireworks with New Year's Countdown at 11:50pm. Park operating hours - 8am to 1am. 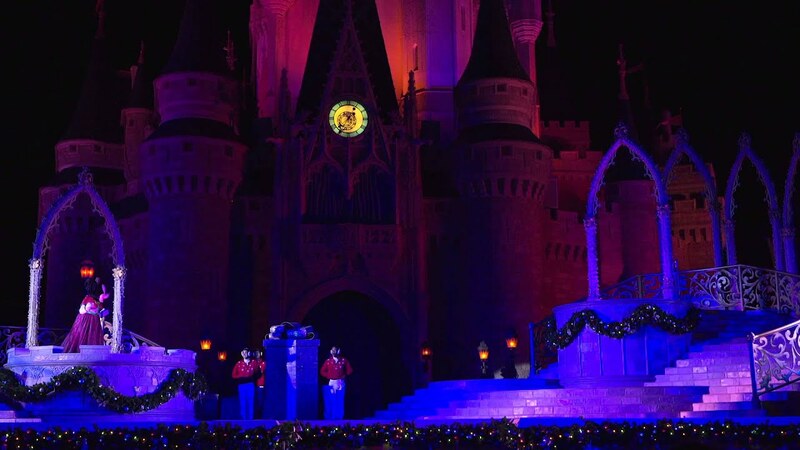 Reflections of Earth with Peace on Earth finale at 6pm. Reflections of Earth with New Year's countdown at 11:40pm. DJ mark Sanchez - 7pm, 12:05am. Park operating hours - 8am to midnight. Jingle Bell, Jingle BAM! at 9pm. Star Wars: A Galactic Spectacular at midnight. Fantasmic! at 8pm and 9:30pm. Park operating hours - 8am to 8:30pm.